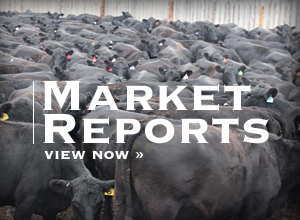 It's not just a-maize-ing…it's a farm park. Fritzler Farms has opened their corn maze to puzzle solvers and pumpkin enthusiasts for the past 19 years and 2018 is no exception. Patrons will find there's been a change that Fritzler's hope will better describe their fall festivities and year round events. Fritzler Corn Maze is happy to announce they have switched their name to Fritzler Farm Park and along with the transformation comes a new logo and what better way to advertise the upgrade than to put it into their 15 acre cornfield. Although the farm makes alterations each year to its activities and haunts they felt that it was important that customers know there is so much more to do at the farm than just the maze. 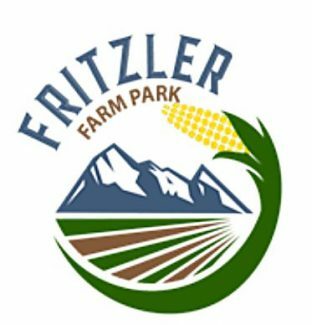 Visitors to Fritzler Farm Park will enjoy all of the fall favorites such as the corn maze, acres of U-pick pumpkins, live pig races, paintball buses, pillow jumps, pedal go-carts, pumpkin cannons and so much more. New this year is Field of Fun best described as farm-related carnival games. 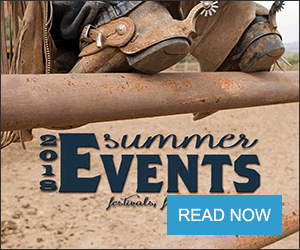 Test your luck or skill at flippin' a frog, flingin' a chicken, ropin' a steer and that's not all … there are fire pits and party tents to rent, a beer garden with a "big" backyard filled with oversize games to name a few. After all that who wouldn't be hungry? They have that covered too, there's wood-fired pizza, hamburgers, corn dogs, sandwiches, funnel cakes, fried Oreos, as well as several cold and hot beverage options. Come for the day, stay for the night, there's even more after dark. Scream Acres, an outdoor prop and actor-filled haunted trail comes to life. Nighttime maze-goers will find that the second half of the corn maze is haunted as well as the old-west style Ghost Haunt and the crowd favorite Paintball Buses. What comes to mind when you think of the "Sum of all fears?" Scream Acres is sure to bring out all of yours with their haunts and creepy friends out in the dark to play. Those wanting to avoid the ticket lines and get a better deal can use the online option found on the Farm Park website. VIP tickets are available and recommended for Friday and Saturday nights in October allowing customers to move towards the front of all haunt lines. Fritzler's Hop House, will once again have an incredible assortment of local craft beers and ciders on tap. This year there will be a non-profit tap; the proceeds of which will go to Kids for Kyla an organization that "helps people realize the dream of family through providing grants and financial assistance for adoption or in vitro fertilization." The Fritzler family is excited to be donating to such a great cause. What's beer and fall without an Oktoberfest? Fritzler Farm Park will be hosting their beer festival and fun fair the weekend of Oct. 6 and 7. There will be special beers, traditional foods and live music. Sunday, Jim Ehlich and the Polka Mates will be entertaining the crowd from 1-5 p.m.
Fritzler Farm Park would like to express their appreciation and offer a special thanks to the brave women and men who put their lives on the line to save and protect us. They will once again be honoring Hometown Heroes with a special weekend and discount ticket on Oct. 13 and 14 for mlitary, fire, law enforcement and EMT/first responders. Opening Sept. 15 for the season information about dates, prices, activities and special events can be found on the website at http://www.fritzlerfarmpark.com or http://www.screamacres.net. After a day of laughing and squealing kids and night of fear and screaming adults … it's easy to see why Fritzler Farm Park is definitely more than a-maize-ing.